At Alaska Family Health & Birth Center, our main focus is supporting and educating you to make the healthiest choices for you and your baby. 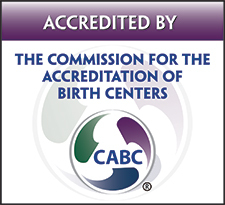 From the time you first contact us for your consultation, you will find that midwifery care is unique and personalized. We will do everything we can, with you as our partner, to ensure your and your baby's health throughout your pregnancy. Prenatal care is so much more than an itemized checklist of exams and testing. Our maternity care is structured to help build confidence through knowledge, educating and empowering you to trust your body's natural instincts. Regular prenatal care visits can start as early as 6-8 weeks. We encourage you to start your care when early fetal development occurs. We are here to assist you in achieving your best start possible. What happens at the routine prenatal visits that follow? Adjusting to the arrival of a newborn is a very important time in your family’s life — equally as important as the preparation for and the celebration of the birth itself. Something that sets AFH&BC apart from standard postpartum care is our regular postpartum visits that are for both mother and baby. Part of our commitment to the midwifery model of care includes seeing mother/baby as a healthy unit in both pregnancy and postpartum. The midwives of Alaska Family Health & Birth Center provide you with continued care and support immediately after your baby’s arrival. New mothers appreciate the convenience and comfort of a home visit, along with attentive and personalized support for breastfeeding. We also provide newborn metabolic, newborn congenital heart defect and hearing screenings, footprints and birth announcements. Whether you deliver your baby at the birth center or at home, your midwife visits you between 24-36 hours to follow-up on how you are recovering and check on how your newborn is adjusting to his or her new environment. In our postpartum visits in the clinic we reserve 1 hour appointments to be able to check in with both mother and baby and assess how you are doing together. We normally schedule visits in the clinic at 1, 2, and 4 weeks after birth for mother and baby. We see mother's additionally at 6 and 8 weeks for the final postpartum recovery visits and assistance with family planning and birth control. Additional visits are always available and given a priority if concerns arise. A home visit between 24 -36 hours after childbirth supports your recovery and breastfeeding efforts. 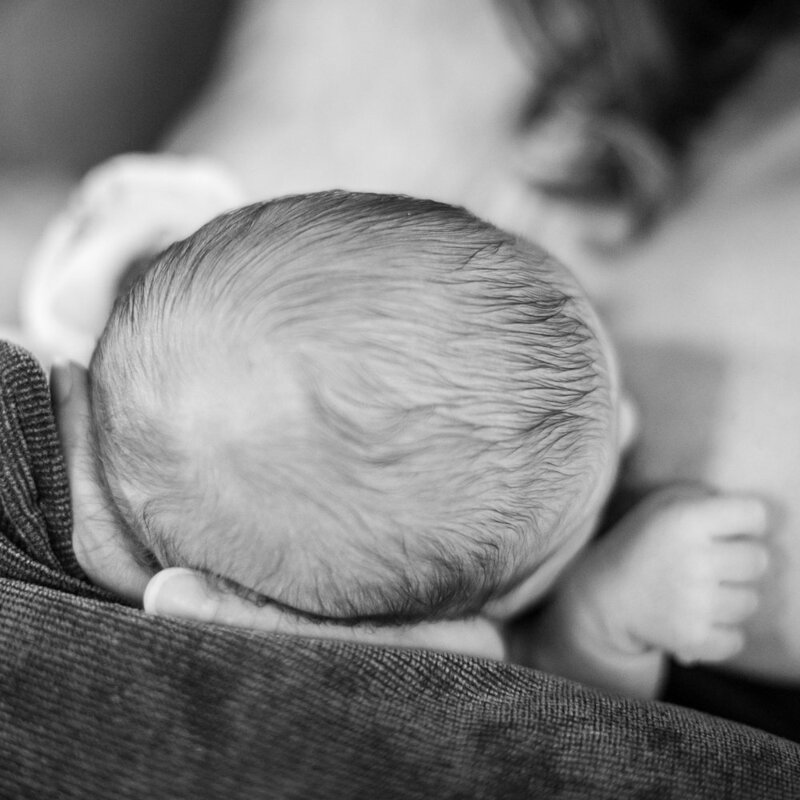 We offer a regular breastfeeding classes here at the birth center and also recommend a monthly breastfeeding class led by a public health nurse and lactation consultant at Tanana Valley Clinic. Your midwife is a guide and support system — you can contact her anytime for additional answers or assistance. Do you think you might be pregnant? Let us tell you — quickly, confidentially and free of charge. Alaska Family Health & Birth Center will give you a FREE pregnancy test. Just come in during our regular business hours (9:00am – 5:00pm, Monday through Thursday) or schedule an appointment by calling 907-456-3719. A strong, healthy mother grows a strong, healthy baby! Good nutrition is vital during your pregnancy — and beyond — to ensure that you are absorbing the proper types and amounts of protein, vitamins and minerals. You will learn how to develop and maintain healthy eating habits that will provide important iron-rich blood during pregnancy. First, your midwife will review your current nutritional habits and offer sound advice on simple (and tasty) ways to improve them. You will discover the importance of eating protein- and iron-rich foods, vegetables, and ‘good’ carbohydrates (whole grains, fresh fruits and more) and the positive effects it will have on your growing baby. You also will receive information on vitamins and nutritional supplements. We encourage you to participate in our group class on nutrition. We believe that balance and consistency is key, and will continue to monitor and refine your nutritional goals throughout your pregnancy.